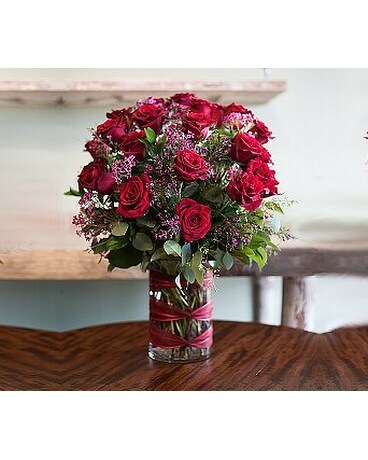 Located in the heart of the Denver Metro area, Happy Canyon Flowers is a full service, European style floral boutique. 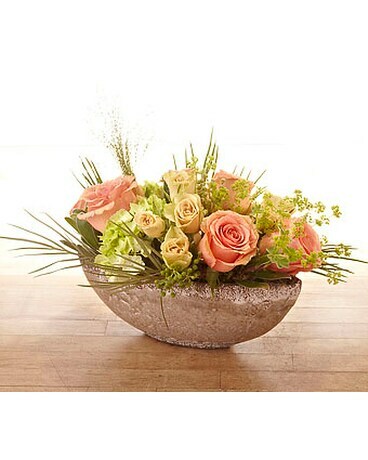 Our unique, custom floral arrangements have been warming hearts and homes since 1984. 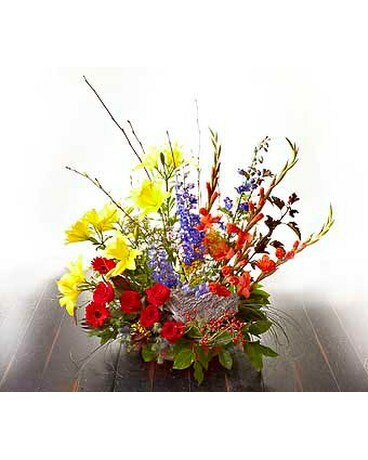 We are a family-owned, local flower shop in Denver; trust our staff of talented florists and friendly, reliable delivery drivers for all of your floral needs. 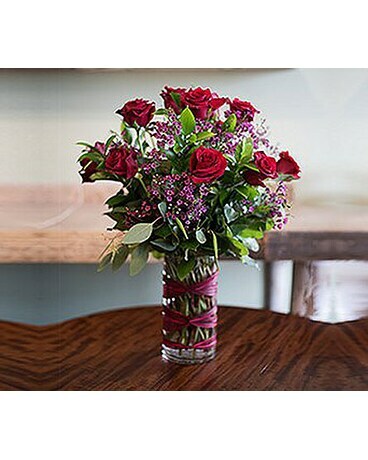 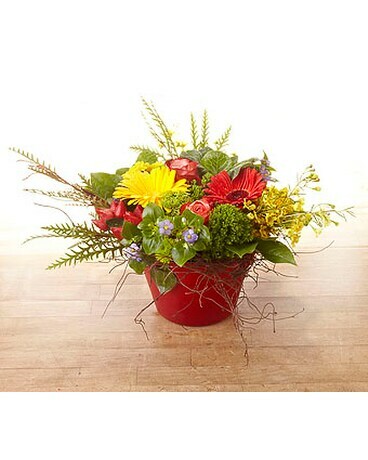 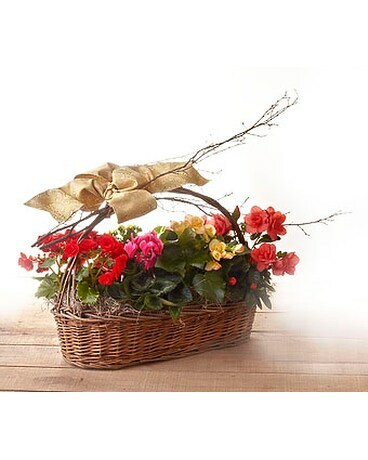 We offer flower delivery within 24 hours to homes and offices. 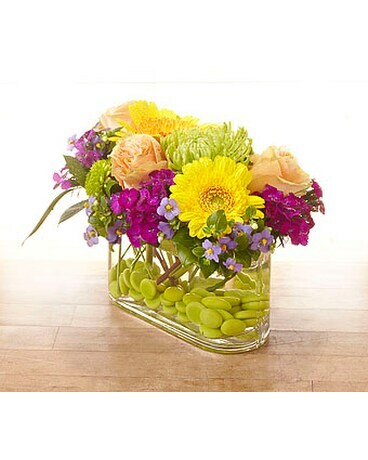 At Happy Canyon Flowers, we guarantee our products and your satisfaction. 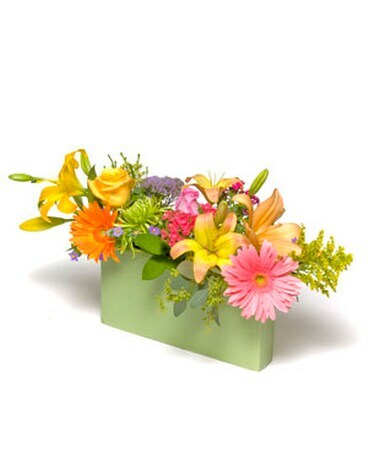 Happy Canyon Flowers delivers flowers to Denver, CO and surrounding areas, including: Arvada, Aurora, Bow Mar, Broomfield, Buckley Air National Guard Base, Brighton, Castle Pines, Castle Rock, Centennial, Cherry Hills, Cherry Hills Village, Columbine Valley, Commerce City, Edgewater, Englewood, Federal Heights, Foxfield, Glendale, Greenwood Village, Lakeside, Lakewood, Littleton, LODO, Lowry, Montclair, Northglenn, and Parker, Sheridan, CO.
80010 80011 80012 80013 80014 80015 80016 80017, 80023, 80037 80045 80104 80108,80111 80112 80113 80120 80121 80122 80123 80124, 80126, 80128 80129 80130 80134 80138, 80202 80203 80204 80205 80206 80207 80208 80209 80210 80211 80212 80214 80215 80216 80218 80219 80220 80221 80222 80223 80224 80225 80226 80227 80228, 80230 80231 80232, 80235 80236 80237 80238 80239 80240, 80246 80247,80602 We deliver flowers next door, across the nation and around the world.